How do you become a creator? We all have creativity within us, but how can we feed the flames of the creative impulse? 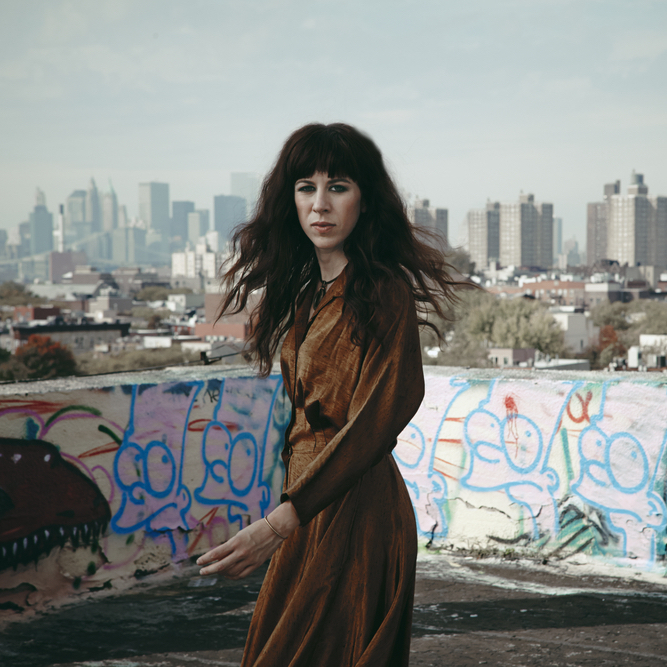 Social design artist Sara Hendren, composer Missy Mazzoli, and choreographer Will Rawls offer their experiences becoming full-time makers.